Kara is a very accomplished businesswoman who was dissatisfied with the color of her teeth. She was happy with the shape and overall look of her teeth, but due to previous work on some of her front teeth she was unable to whiten her teeth as she wanted. Her teeth were the proper width and length in proportion to her facial structure, but her smile was lacking in luster and correct color for such an attractive woman. Kara had existing dental work on her four front teeth, and she had a small discrepancy in symmetry with her current smile. “Thanks to your magic, I can’t stop smiling. You got to know me as a person and created a smile that fits me! 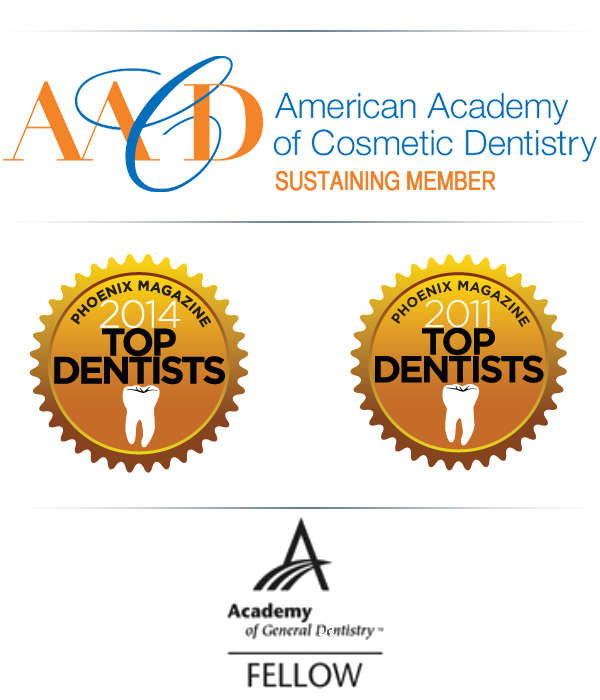 Your personal approach, coupled with the scientific side of your dentistry made a winning combination. When a person smiles, it makes everyone around warm up. I think they need to change the saying “the eyes are the window to the soul” and add in “smile". 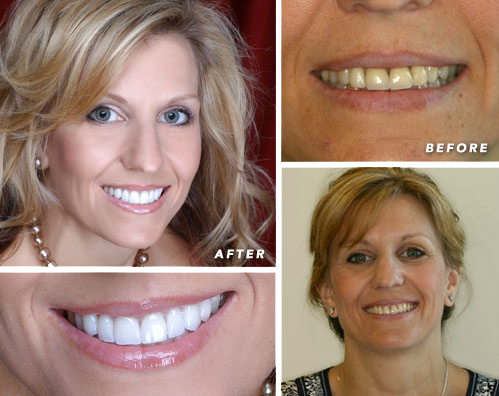 Kara was an ideal candidate for a Smile Design treatment. We addressed her aesthetic concerns in a couple of appointments, and her new smile looks beautiful and natural. In a word, she looks amazing.